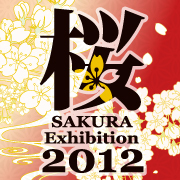 In May 2012, "SAKURA Exhibition" will debut in Los Angeles! 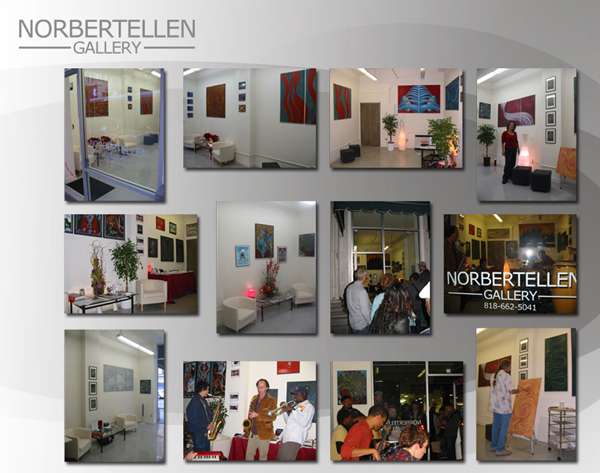 It will be held at "NORBERTELLEN GALLERY" located in the middle of downtown LA. 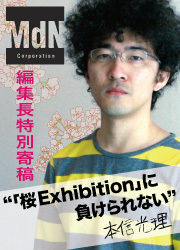 In this area, the big art event "Downtown LA Art Walk" is being held every 2nd Thursday, so our exhibition will be received much attention from art lovers in LA. 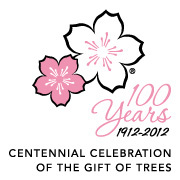 Downtown LA Art Walk : Thursday May 10, 2012 @12-10pm Free "Pokcy" for first 200 guests.